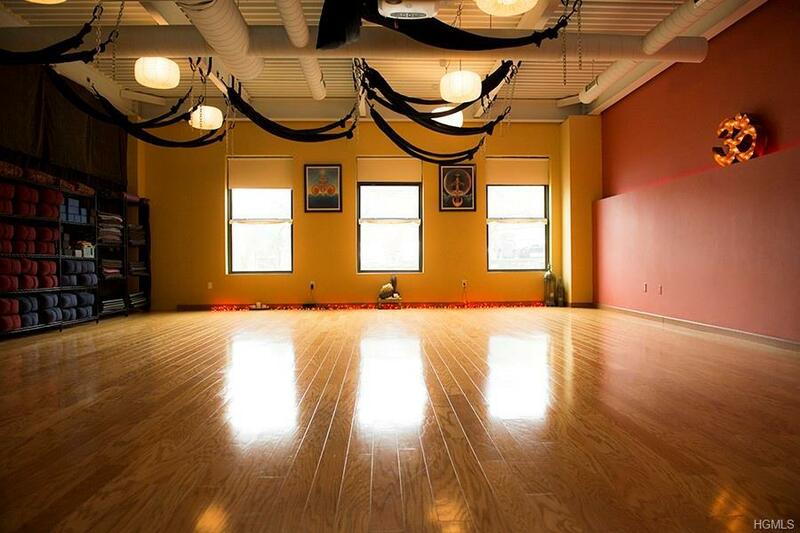 Immaculate 1,551 Square Feet of Open Space Perfect for Yoga, Fitness, Dance Studio, Office Space and more. Have Ideas of Establishing the Newest Trend of "Shared Office" or "Co-Working" space? 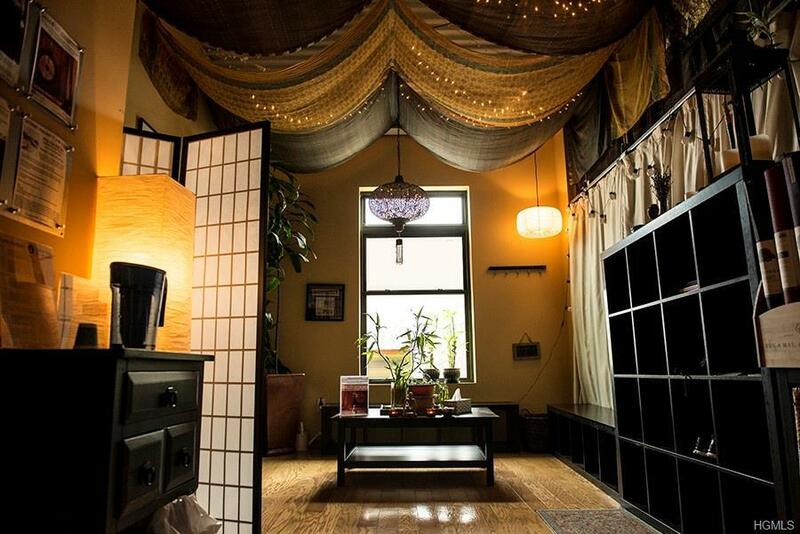 Gleaming Wood Floors, Exposed Ceilings and Plenty of Windows Gives this Space a Welcoming Feel. 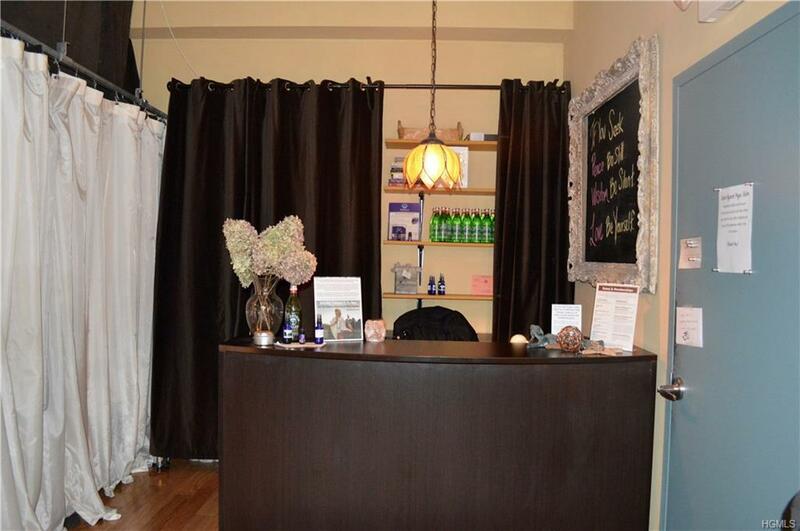 Right in the Heart of Nyack Close to Boutique Shops and Restaurants Galore. Hudson River Right Down the Street. Newer Building with Available Lot Parking, Elevator/Handicap Access, Bathrooms and Common Area's that are Tastefully Designed. Some Tenants in Building Include Healing & Wellness Center, Health Practitioners & Other Businesses Providing a Good Flow of Traffic. All Utilities Included in the Rent. 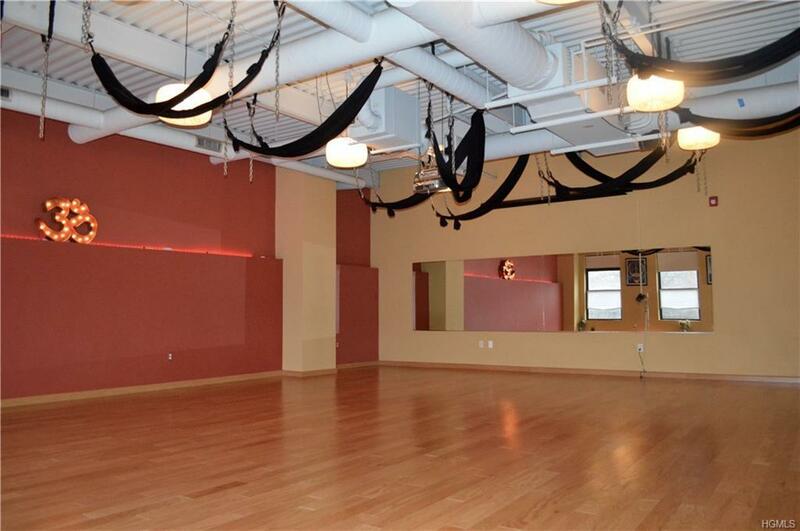 Existing Yoga Studio Business is Also Available for Sale at $50,000. Make this your Next Business Move! Listing courtesy of Christina Lardin of R2m Realty Inc.
© 2019 Hudson Gateway Multiple Listing Service, Inc. All rights reserved. IDX information is provided exclusively for consumers' personal, non-commercial use and may not be used for any purpose other than to identify prospective properties consumers may be interested in purchasing. The information appearing herein has not been verified by the Hudson Gateway Multiple Listing Service, Inc. or the Hudson Gateway Association of Realtors, Inc. or by any individual(s) who may be affiliated with said entities, all of whom hereby collectively and severally disclaim any and all responsibility for the accuracy of the information appearing at this web site, at any time or from time to time. All such information should be independently verified by the recipient of such data. This data is not warranted for any purpose. The data relating to real estate for sale or lease on this web site comes in part from HGMLS. Real estate listings held by brokerage firms other than Mark Boyland Real Estate Team | Keller Williams Realty Partners are marked with the HGMLS logo or an abbreviated logo and detailed information about them includes the name of the listing broker. Data last updated: 2019-04-26T00:16:09.423.